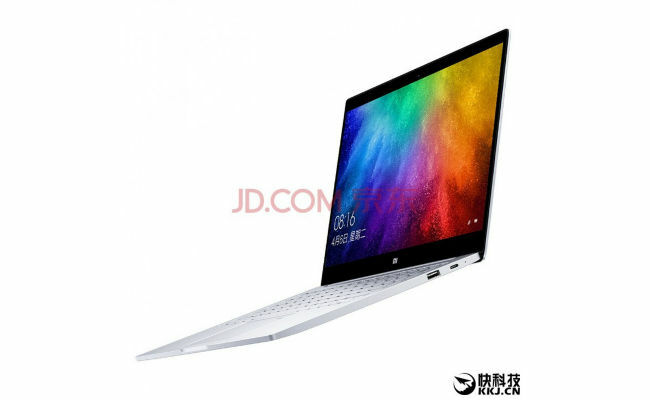 Xiaomi launched the Mi Notebook Air in July last year and new leaks suggest that the company is all set to update the machine with 7th gen Intel processors this year. The device was leaked with press renders and full specifications ahead of it is supposed launch in China today. The new laptop seems to carry forward the same design as its predecessor and is tipped to weigh 1.3kgs. It is reported that the laptop will now feature a fingerprint scanner on the touchpad itself, similar to the setup used by the Asus Zenbook 3. The new Mi Notebook will reportedly feature a new 7th gen Intel Core i5-7200U processor with a base clock speed of 2.5GHz and a max clock speed of 3.1GHz. The leaks also suggest that the notebook will get 8GB of RAM and could be available in 128GB and 256GB storage options. The NVIDIA GeForce 940MX is also said to be replaced in favour of a newer GeForce MX150 card. The new MX150 is a new Pascal based laptop-class GPU and can offer three times better performance-per-watt than the 940MX. 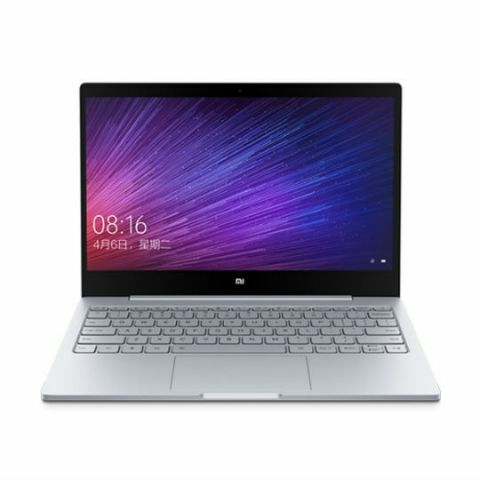 The Xiaomi Mi Notebook also tipped to come with the standard connectivity features including Bluetooth 4.0, WiFi and may feature a SIM card slot as well. The leaks also claim that the new Mi Notebook Air will feature a 4-cell battery with support for fast charging, and may offer 9.5 hours of runtime. The leaked images claim that the laptop charges via a USB Type-C slot and will charge upto 50% in half an hour. At the Mi Home launch event earlier this year, Manu Jain told us that while they are looking to bring newer devices and products including the Mi Notebook to India, they don't have anything concrete yet. The new Mi Notebook is reportedly priced at at CNY 4,999 (Rs. 47,500 approx) for the 128GB model and CNY 5499 (Rs. 52,100 approx) for the 256GB version. is there any possibility of xiaomi to let its mi bands made available for other android devices in future??? can xiaomi mi3 will give Android L update?